We are pleased to announce that our member, the Honorable Judy Kim has been elected to serve on the New York Civil Court (4th Municipal Court District). Judge Kim is the first Korean American elected to a judicial position in the State of New York. Currently, Judge Kim is an associate counsel in the Legal Division at the New York Liquidation Bureau (Liquidation Bureau). The Liquidation Bureau is a quasi-state agency that assists the Superintendent of Financial Services of the State of New York in his capacity as receiver of insolvent insurance companies. Judge Kim also worked at Snitow Kanfer Holtzer & Millus, LLP as an attorney focusing on commercial litigation, employment discrimination litigation, and matrimonial litigation matters. Before that, Judge Kim worked at Kennedy Lillis Schmidt & English, a boutique maritime law firm. Judge Kim received her J.D. from Tulane Law School, and her B.A. from the University of Pennsylvania. Judge holds or has held various other non-profit board positions. 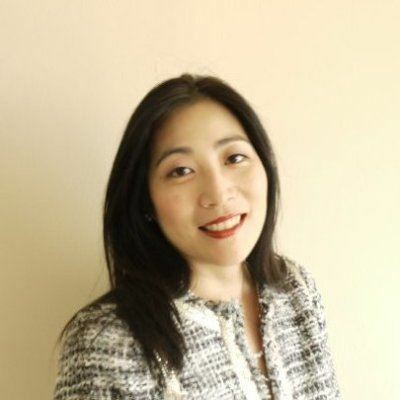 Currently, she is a board member of the Korean American League for Civic Action (KALCA), and the Judges and Lawyers Breast Cancer Alert (JALBCA). She has been a board member of or held various leadership roles within a number of other organizations, including the Korean American Lawyers Association of Greater New York, the Asian American Bar Association of New York, the New York City Bar Association, and the National Asian Pacific American Bar Association (NAPABA). Many congratulations.